You are here: Home / Windows / No System Restore Points In Windows 10 ! Due to certain reasons, many users find that system restore is not present in the Settings. No doubt, it is an important feature to fix problems related to Windows operating system. If your computer is anyhow unbootable, you can also use it in the safe mode to make the PC responding. In case you are facing any kind of troubles and do not know how to get rid of it, nothing to worry about. Here I am going to discuss how to fix ‘no system restore points’ in Windows 10. It controls the collection of important system files related to drivers, installed programs and registry keys. Suppose your computer system finds corrupted files or programs, this feature is very useful to restore the computer to a previous date. At times, system restore is disabled by default and Windows 10 finds system restore with no restore points. 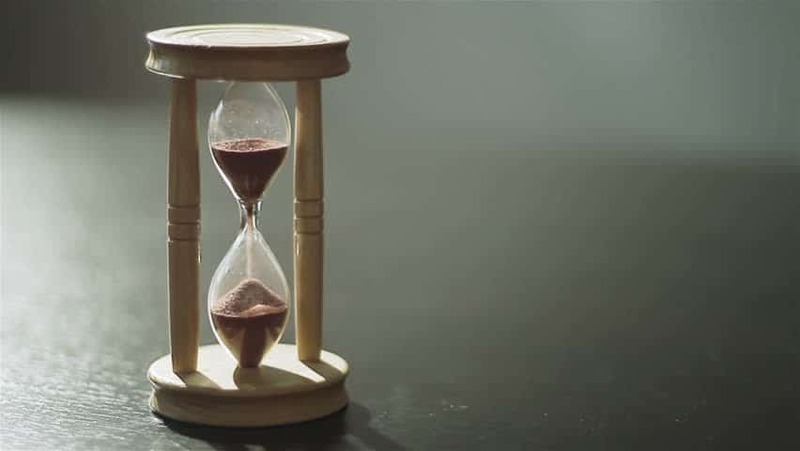 If you want to know how much time it would take to restore a system read this post. New users may need to enable the system restore feature within the System Protection. Here you need to turn on system protection, manage the disk space and select ‘Apply’. Now, click on OK to enable this feature. Some computer applications help to make the necessary changes in the system. You can download and install them into your PC. With its use, you can not only set the restore points but you can also select proper disk space. 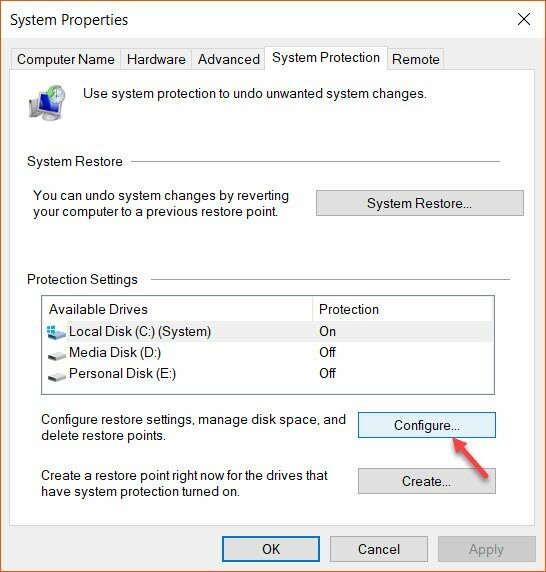 It has been noticed that many users find no system restore points in the normal window but they can perform a restore from safe mode. No doubt, it is the best way to go back to a previous date of your choice. Reports suggest that corrupted and damaged files create unnecessary problems in the computer. This trouble can be solved by using the command ‘Sfc /scannow’ and press the Enter key. It is a great feature available in Microsoft Windows that enables the users to scan and fix the corrupted files within a few seconds. Once it is done, it is likely that you can find the restore points. Or else, you need to follow the next method and get rid of it. 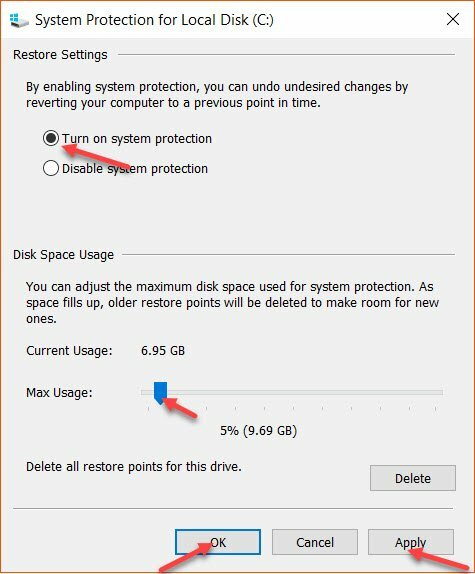 In case it is not possible to get a specific restore point, you need to reset your computer. create a backup of the data if necessary. Once your PC is completely reinstalled, you need to create a restore point manually. In this way, you can definitely get a restore point by following any of the above methods and resolve the problem of no system restore points. These instructions are very useful for users who want to get back to a specific date and time. If you have any other issues or want to know more about the same, you should feel free to comment in the box below. How To Fix Taskbar Not Hiding in Windows 10?